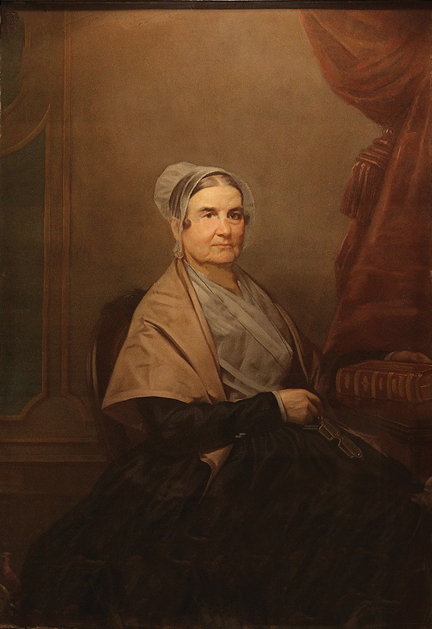 With a lifelong concern for Quaker education, Martha Ellicott Tyson was a driving force in the campaign to create Swarthmore College. Martha Ellicott Tyson (1795–1893) had a long-standing concern for Quaker education. 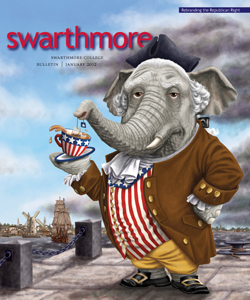 It was at her home in Baltimore, Md., in 1860, that a group of Quakers decided it was time to begin the campaign that would lead to the creation of Swarthmore College. Tyson was a remarkable woman. As a young girl, she came to know an elderly African-American named Benjamin Banneker, who often attended the local Quaker meeting. This was the same Banneker who, in his late 50s, taught himself the mathematics of predicting eclipses with the help of books loaned to him by Martha’s father, George Ellicott, and then went on to calculate and publish almanacs, correspond with Thomas Jefferson, and help lay out Washington, D.C. After he died, the Ellicott family preserved his papers, and, later, Tyson prepared Banneker’s first biography. She wrote on local history and Quaker work with Native Americans as well as articles on the need for Swarthmore College. She was named an elder in the Society of Friends and was later acknowledged as a minister, serving as clerk of Baltimore Yearly Meeting of Women Friends. When she wrote for the Friends Intelligencer about the need for a new school, she rhetorically asked how many Friends, who might have been “bright and shining lights,” had passed their days “so obscured by ignorance” that their talents were lost to the world. Perhaps she thought of her old neighbor Benjamin Banneker, who, with help of a few books, transformed himself from a farmer into a scientist. She may even have thought a bit about herself, a woman with no more than a common school education who wrote books and ultimately would create a college.